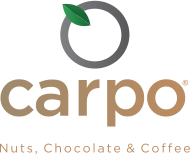 carpo offers a wide range of wholesale products: from bulk product, to single-serving packaging, bowls, folders and glass jars. Τhe elegant and innovative packaging of carpo, mini bowls (nitrogen packing), keep nuts absolutely fresh and unharmed until the moment they are consumed: this is the best way ensure that authenticity is maintained from production to consumption. Genuinely practical, the single-serving packaging guarantees fresh products and ensures hygiene. You may also customise the packaging by printing your own logo on the container. 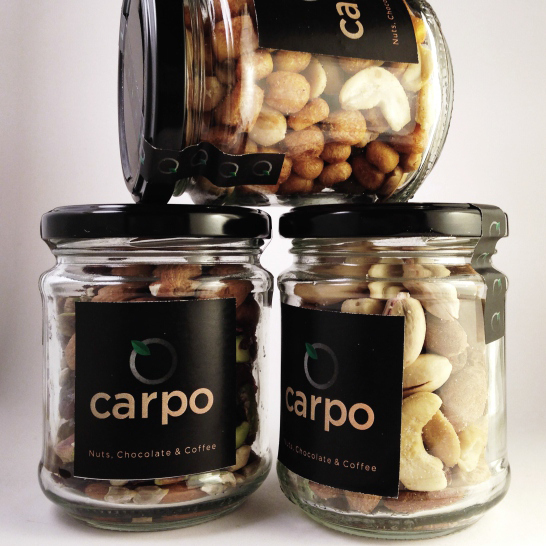 A range of glass jars is also available for those who want to offer the premium quality of carpo products in more deluxe packaging.